Whitening teeth is one if the most conservative straightforward and economical ways to get ready to add a spring in your step. 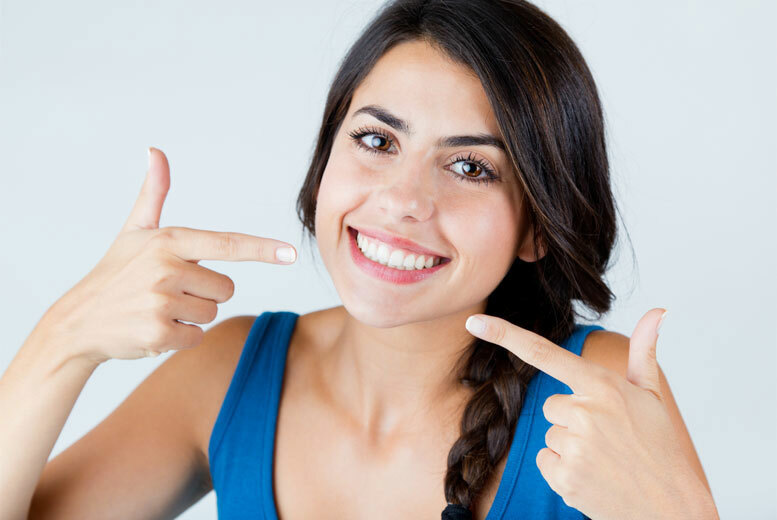 As is self explanatory – Take Home teeth whitening is done with special moulds custom made for the shape of your mouth and have to be worn at night for approximately 2 weeks. You get excellent results and you also have a lot more control over how much you want to whiten your teeth. However it takes a long time and frankly a lot of people give it up in 4-5 days due to compliance and lifestyle issues. The other very popular way is ZOOM IN CHAIR whitening system. This is where we do all the work for you and you walk out in under 90 minutes with a brand new bright, white, and confident smile. Please check our WEBSITE www.healthysmiles.com.au for excellent pre-summer SPECIALS to start your teeth whitening treatment straightaway. Very informative post. I’ve found your blog via Bing and I’m really glad about the information you provide in your posts. Btw your sites layout is really messed up on the Kmelon browser. Would be cool if you could fix that. Anyhow keep up the good work! Such an informative site thanks for this information.